The Grammy-nominated artist tapped Kendrick Lamar for his first single, 'Tints', produced by Anderson's mentor, Dr. Dre. Following on the heels of "Tints" is second single "Who R U?" 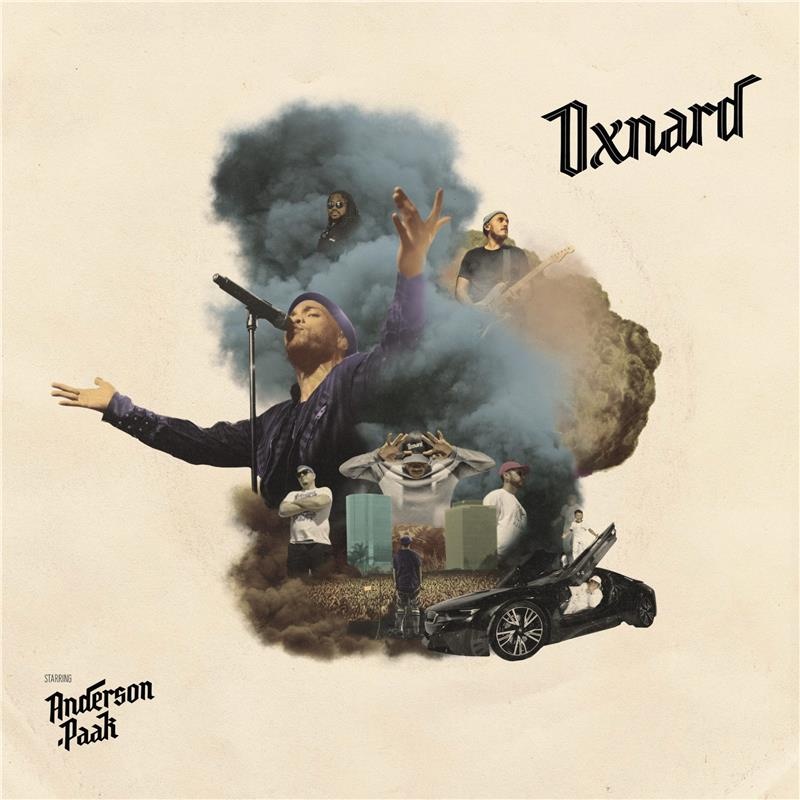 Said .Paak in an interview with US Rolling Stone "This is the album I dreamed of making in high school, when I was listening to Jay-Z The Blueprint, The Game's The Documentary, and [Kanye West's] The College Dropout."